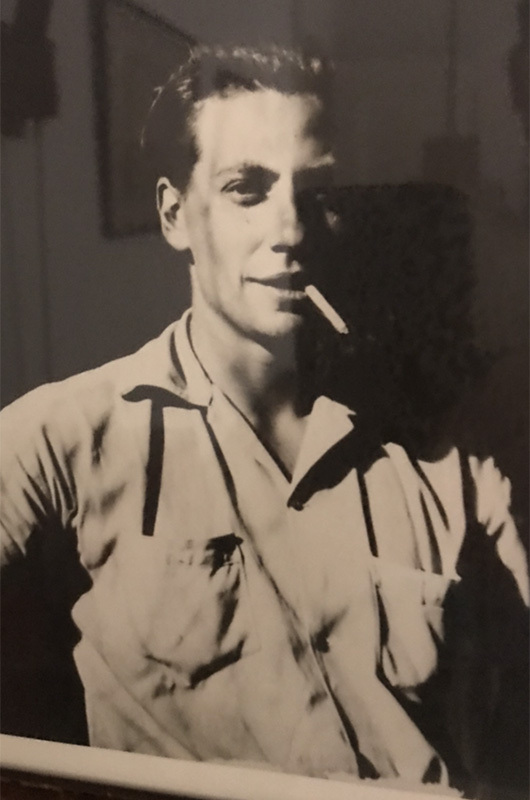 Louis Lefeber, of Toronto and Aquinnah, died on July 27. He was 94. Louis and his wife of 60 years, Rosalind, have been a part of the Gay Head community since 1960. Rosalind now lives in Toronto. Louis was my father's close friend and colleague in economics at MIT. He was gentle, with a wry sense of humor, and a brilliant man who worked on international economic policy in several countries. He will be missed.